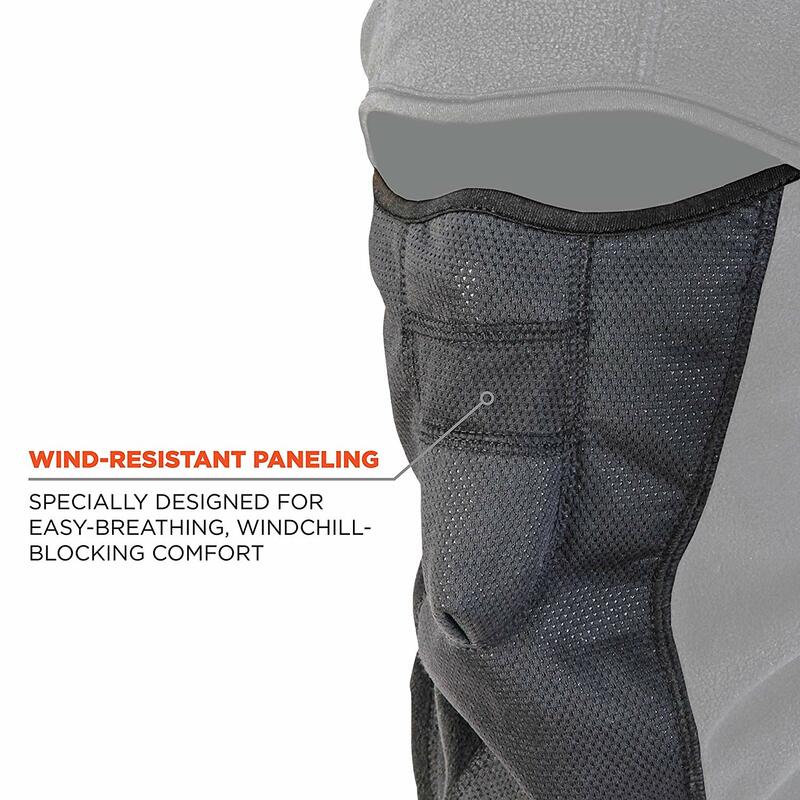 WIND-RESISTANT Wind-protectant fabric paneling over vulnerable areas to protect against a variety of nature’s elements. 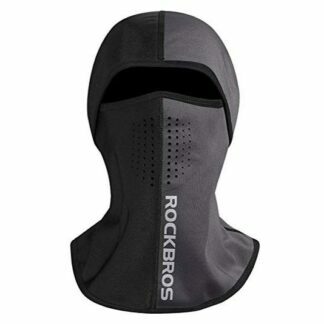 BREATHE EASY Mesh panel over mouth directs exhaled breath out to help prevent fogging of glasses or sunglasses. 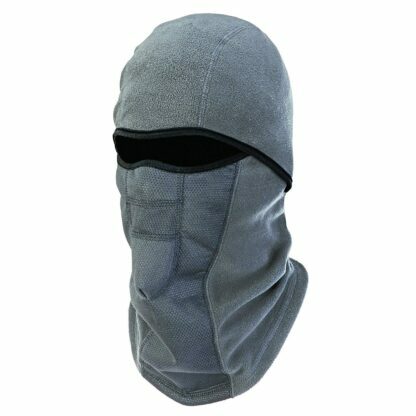 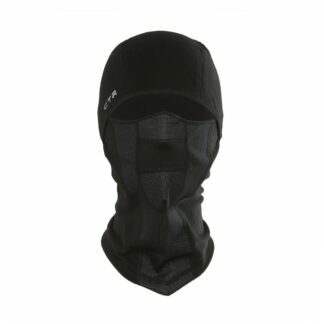 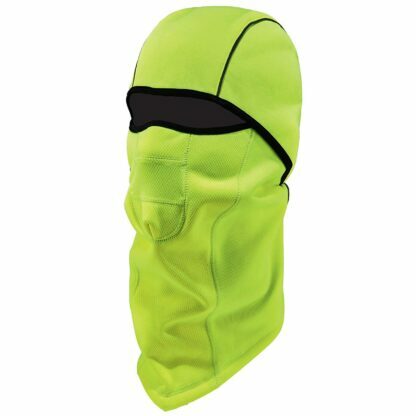 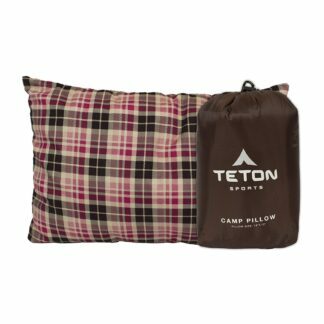 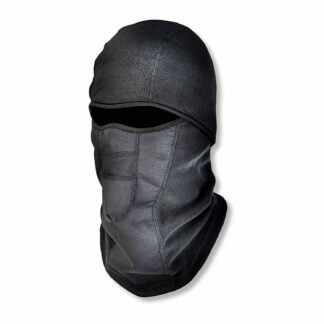 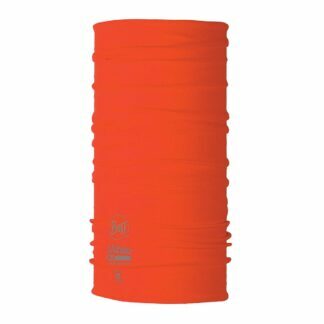 LIGHTWEIGHT Comfortably fits under a helmet or hard hat without feeling too bulky. 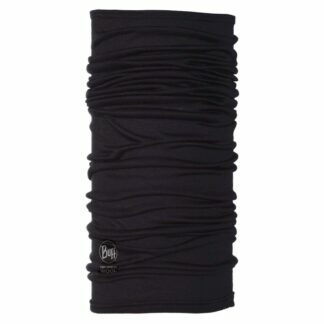 Call us crazy, but we just happen to think your headwear should consistently provide a beggars banquet of BTUs. 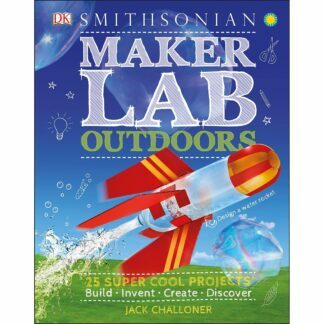 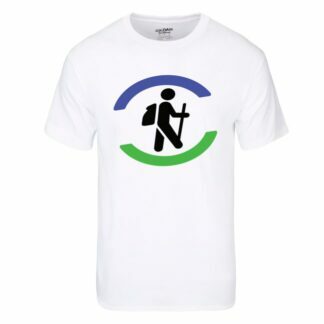 So quit playing with matches and build a bonfire around your brain with the element busting energy of the N-Ferno Cool Series. 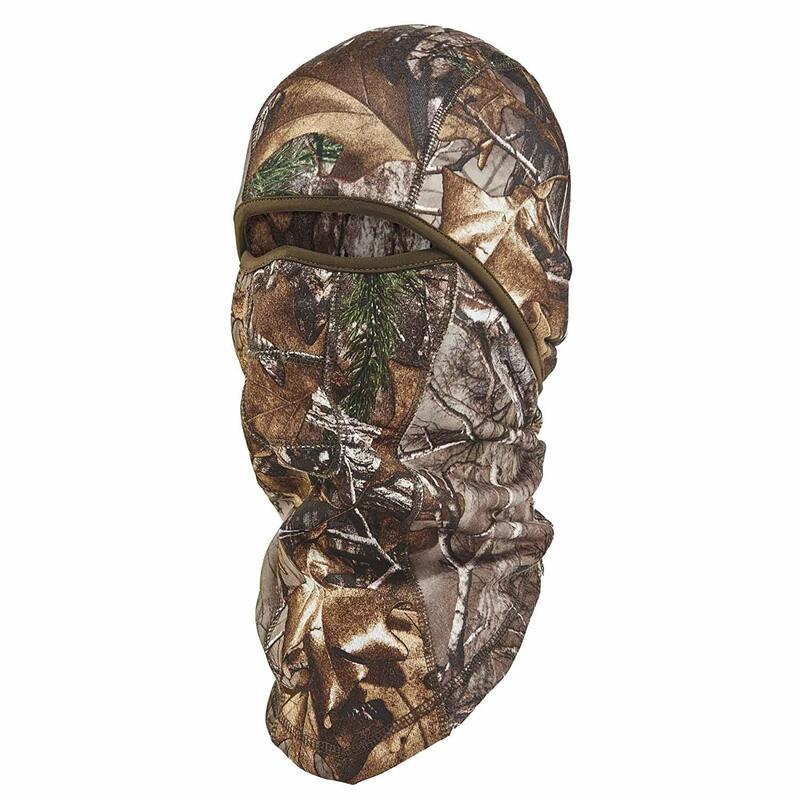 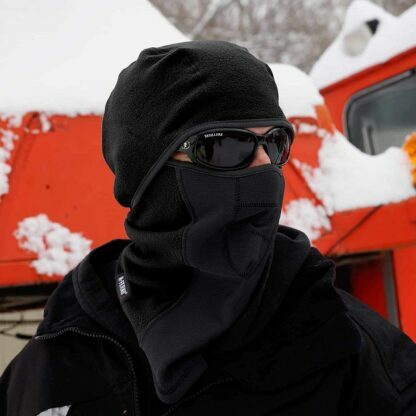 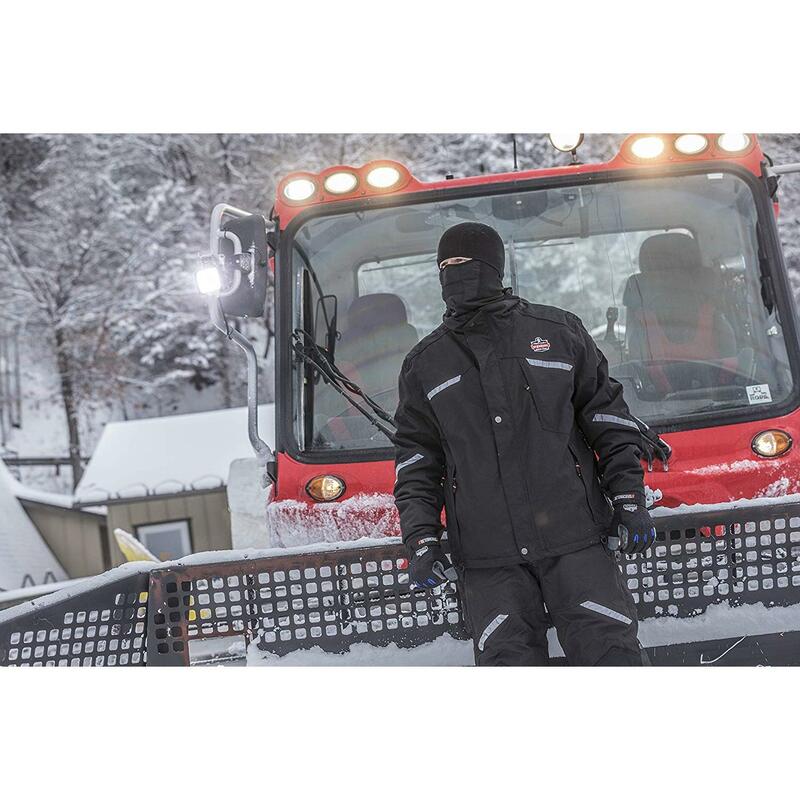 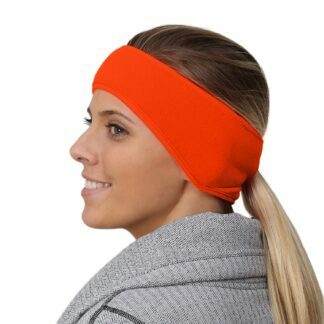 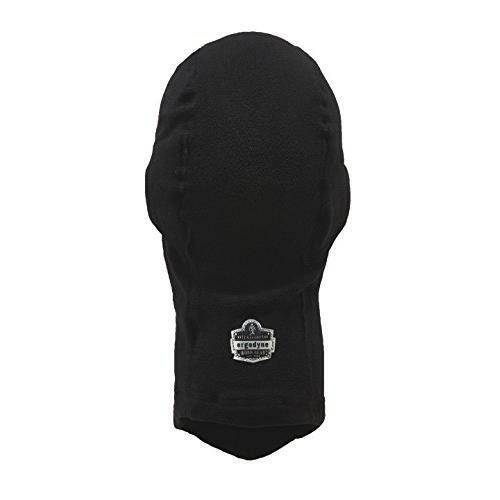 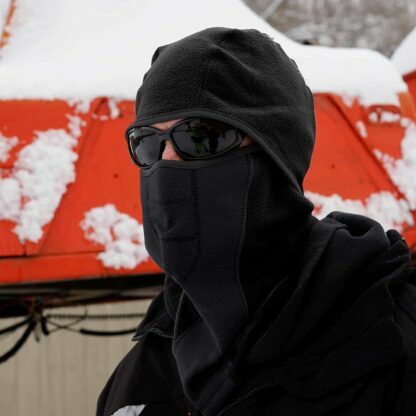 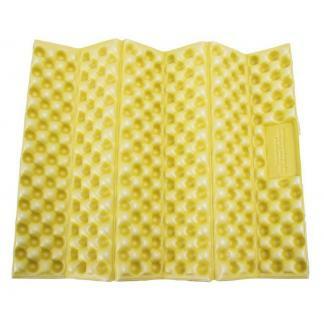 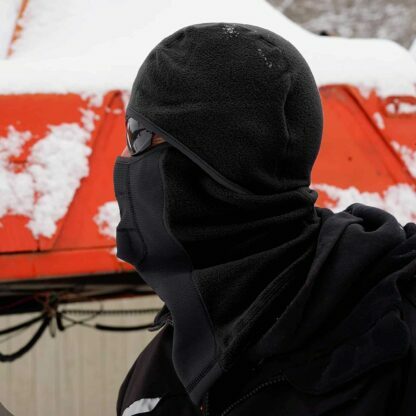 All N-Ferno Warming Products include winter liners and other headwear designed to keep workers warm and comfortable. We’ve got versions for cool, cold, and extreme conditions with hi-tech fabrics and superior features for reliable warmth from ear-to-ear. In fact, most liners have pockets next to the ears to hold warming packs.